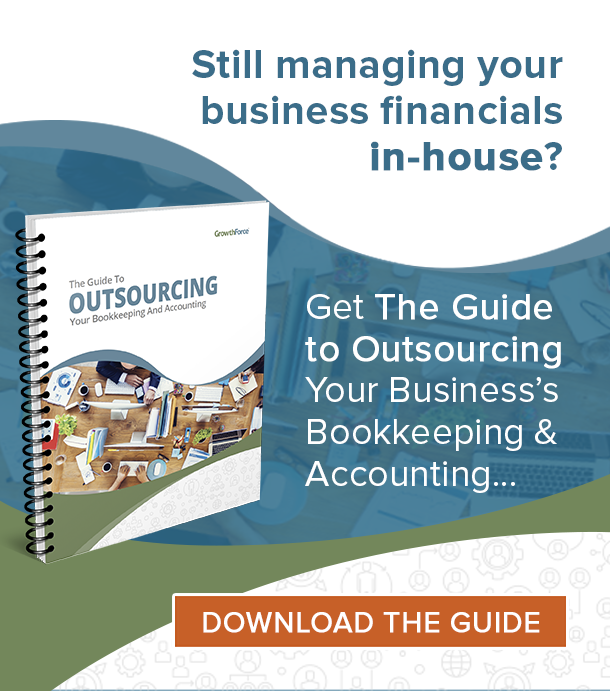 I once had a client who called his CFO a CFnO. He had had five CFOs in a seven-year period. He felt frustrated as they were always telling him why he couldn’t achieve the sales growth he wanted rather than helping him get there. As a result, he saw them more as an obstacle and less as a team player. To their credit, some of their comments were probably accurate with respect to aggressive growth; however, their approach made them ineffective as leaders. When working with entrepreneurs, tell them, “We can do anything you want, but we can’t do everything at this time.” Ask them what they want to do first. And remember, you should be leading them to succeed, not serving as a roadblock to their success. To learn more financial leadership skills, download the free 7 Habits of Highly Effective CFOs. 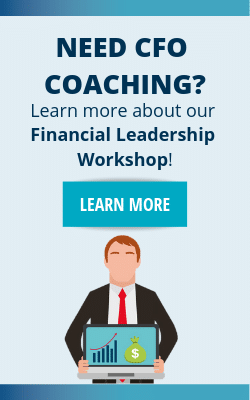 Find out how you can become a more valuable financial leader. In a Small Way First!